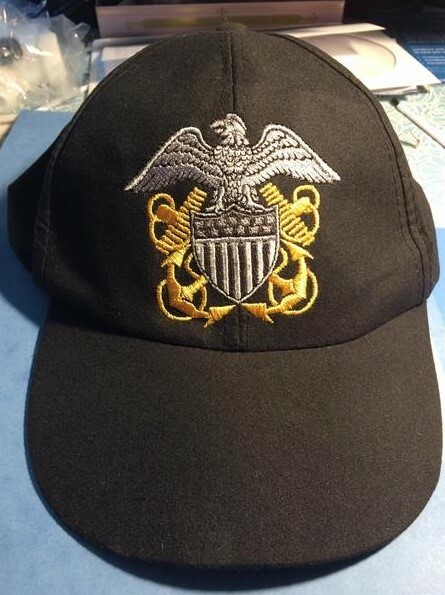 Embroidery digitizing is a challenging business. There is fierce competition in this field to provide better as well as economical work. The market is brimming with diverse rates and quality work. You have to build your niche and clientele by being an expert. Here, we will break down some of the basic qualities which can make you a high end digitizer. Embroidery digitizing, as many people don’t realize, is a race with time. Many of the jobs are either rush work or bulk orders. They require fast pace and precision. It all trickles down to your speed and productivity. You have to stay ahead of the deadlines to win the confidence of your customer. It always helps in building a long term relationship with your clients. You should constantly work on improving your digitizing speed. The technique to improve your speed with precision is to keep practicing. Try attempting and engaging in challenging jobs. The best way to start is trying your hands on some free online software. We have sorted out some of the good ones. 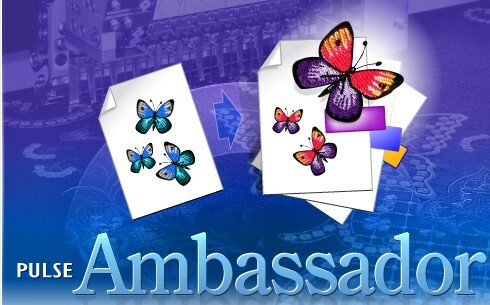 Embroidery digitizing has emerged as a booming international business. It is an intricate market with ever changing demands and high expectations. Embroidery digitizers can only survive in this field by staying up to date with the technological advances. Grooming your personal skills is extremely important. You have to keep tabs on the new market trends & requirements. 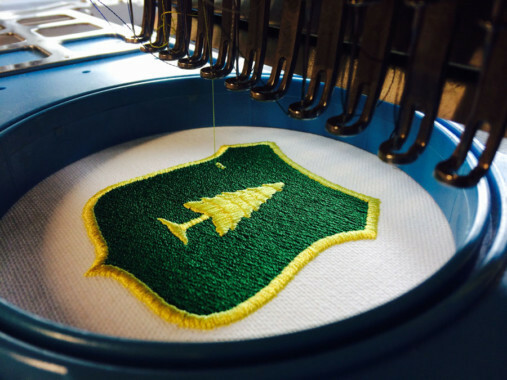 Just like other professionals, embroidery digitizing experts also need to constantly work on their skills to stay upbeat. It is also about perpetual learning through trial and error. One secret of improving your digitizing skills is to have a sampling embroidery machine at your work place. You can buy a home embroidery machine for this purpose. These machines are smaller in size and occupy less space making them a convenient option. These can be purchased online without any hassle. Now let’s talk about the major advantage of having an embroidery machine at your office. It serves the purpose getting a sew out from your digitized file. A sew out will provide you with the opportunity to analyze your designing and weaknesses. You can make necessary changes to your digital designs if needed. It doesn’t serve the purpose of checking your work every time as It is time consuming. However it serves more as a learning mechanism. At the start of your career, you would come across many challenging orders which require precision and accuracy. 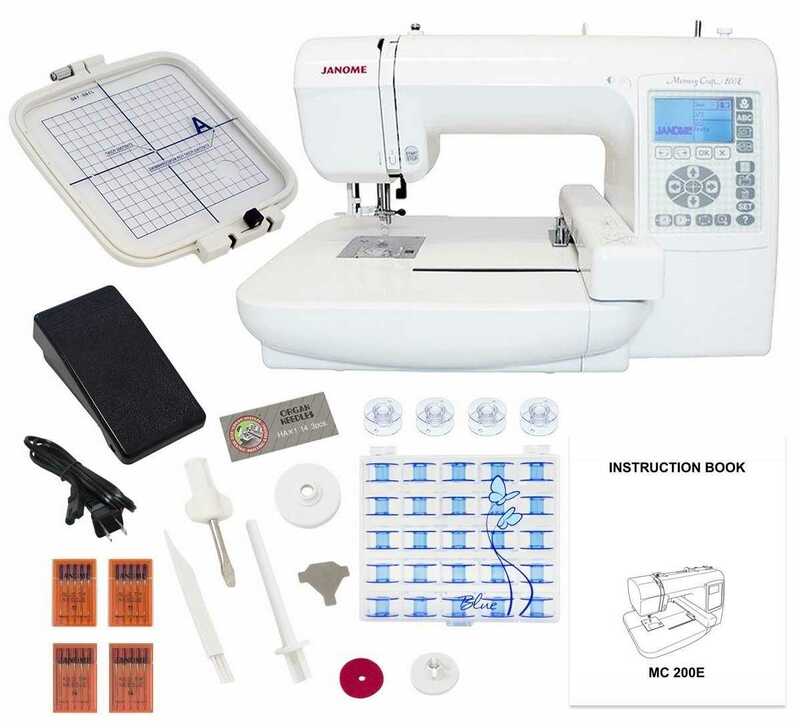 Having your own machine to take the sew outs would refine your work and make it error free. It will definitely yield perfect results and increase your market value. Digitizing requires patience and persistence. No matter how perfect your digitized design is, it is bound to face revisions. A successful digitizer is quite patient and ready to invest his time in editing the logo till the client is totally satisfied. It becomes more crucial when it comes to a picky customer as these type of clients are perfectionists and won’t allow any space for errors. The ability to observe the logo is underrated, yet extremely important. Remember the school days when we were always advised to read the questions carefully before answering them and counter check before submitting them. Well, some of us didn’t act on that advice and repented at our negligence. Same is the case here, most of the mistakes happen in the hurry of doing more in less time. Usually these are small, insignificant details like a spelling mistake or a wrong symbol. These mistakes can be overlooked by your client too and could end up causing big loss to them. It can ruin your reputation and your chances of procuring further orders will also be at stake. A successful digitizer is a keen observer. He carefully analyzes the artwork before starting digitizing it. He counter checks the final digitized file with the original logo before submitting it to the embroiderer. Embroidery Digitizing entails the knowledge of fabric, texture and type of apparel for which the final sew out is to be designed. 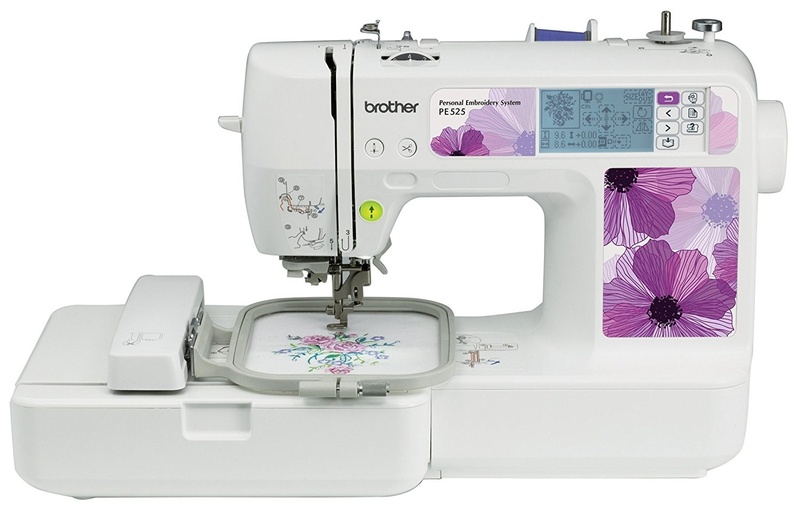 The digitizer must know the type of garment on which embroidery is to be done. For instance, if you are digitizing a logo for a structured cap or hat then it would involve a different technique called “center out” as opposed to flat garments like shirts and jackets. Caps, hats, beanies and headbands designs must be started from center instead of left to right. So, it is extremely important to learn about all the practical aspects of an apparel to do a perfect embroidery digitizing. Embroidery Digitizing is a visionary work of art. It might seem to be just limited to the screen and computer buttons but in reality it is much more than an image on your screen. The end product will be the hero of this whole business. So, the digitizer must keep the final product in mind while digitizing the artwork. He must keep in mind that in the end it is the needle which is going to run and not the print on the fabric. The digitizer must have a clear vision of the final embroidery sew-out on the type of the fabric it is to be done. Embroidery digitizing must always be done while considering these basic practical aspects. 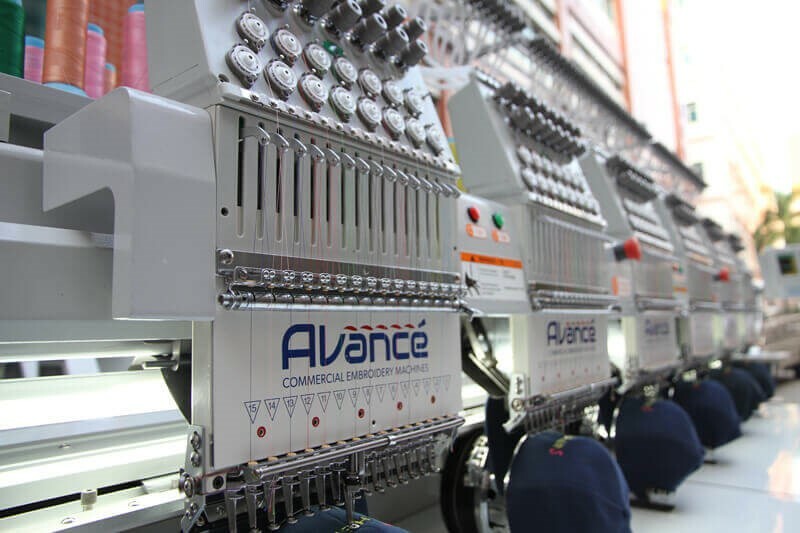 The best digitized designs save the machine running time, reduce unnecessary stitch count and thread trims, minimize color changes as well as thread breaking which are very crucial matters from an embroiderer’s point of view. We hope that our views and basic suggestions will help you in becoming a competent and successful embroidery digitizer. Check out for latest and authentic information on embroidery digitizing. Check here how to launch a Digitizing Business in 3 easy steps?